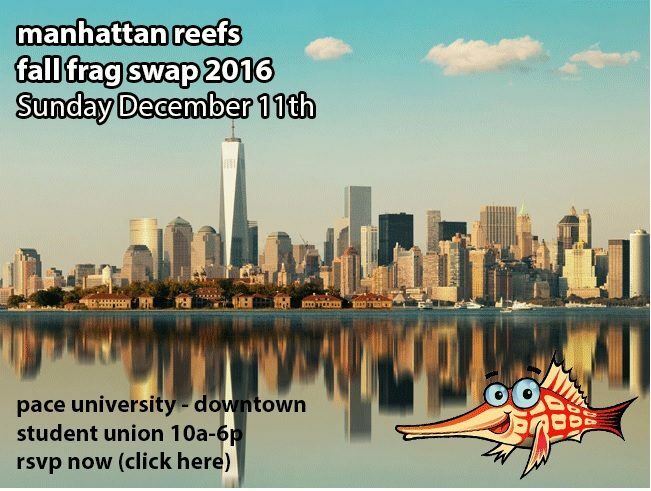 December is fast approaching, and with it comes one of the Northeast reefkeeping world’s most anticipated events: The Manhattan Reefs Fall Frag Swap! 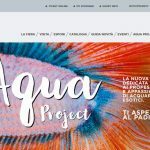 This year, the swap will be held from 10:00 AM – 6:00 PM on Sunday, December 11 at the Pace University Student Union, located at 1 Pace Plaza in downtown Manhattan. Tickets are just $25, and will most definitely sell out, so I recommend RSVP-ing as soon as possible. Admission includes a catered lunch, a $20 gift certificate to Drs. Foster & Smith (check out their website HERE), and a gift bag containing giveaways and product samples. 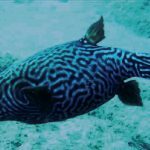 First-time registered members will receive a free coral frag. 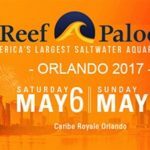 Christine Williams and Austin LeFevre are the guest speakers, and there will be two fragging demonstrations (at 1:00 by Zoanthids.com and at 3:00 by Jason Fox Signature Corals) and (if past years are any indication), an impressively huge raffle. This is a fantastic, family-friendly event – children 16 and under are free. 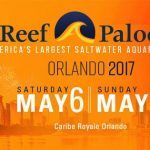 Confirmed vendors include: Cherry Corals, Dr. Mac Pacific East Aquaculture, Pop Corals, Zoanthids.com, Pieces of the Ocean (POTO), Jason Fox Signature Corals, Manhattan Aquariums, and The Reef Shoppe. 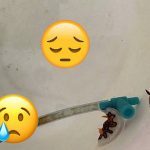 If you have any questions, please feel free to post them on the Manhattan Reefs’ Fall Frag Swap thread, HERE. You can buy tickets and RSVP HERE.